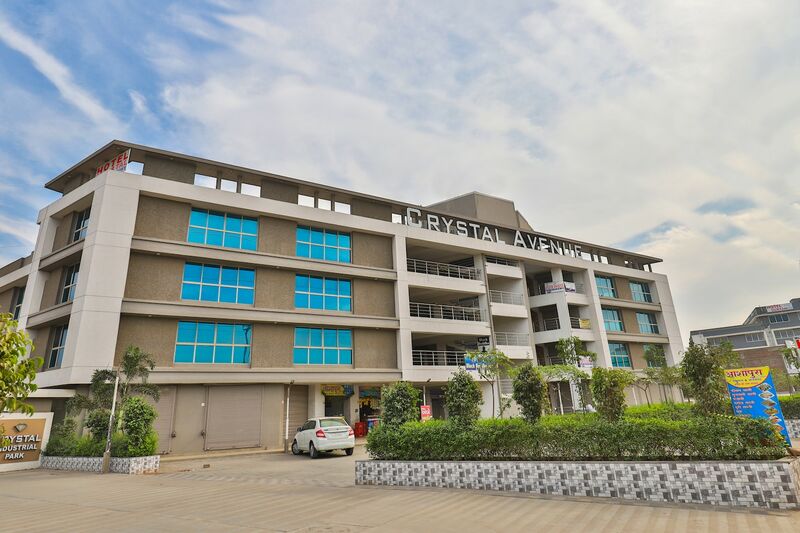 Hotel Crystal is quite famous among travelers visiting Ahmedabad and looking for good accommodation facilities without feeling a pinch in the pocket. This hotel is located in the locality of Odhav. The rooms have been painted in monochromatic hues and the color combination has been followed in the cushions as well as the curtains. The rooms are quite spacious and contain a lot of woodwork in the interior decor. The additional facilities provided by the hotel are free Wi-Fi, CCTV cameras, parking provisions, and laundry provisions. The front desk service is stunning to look at and is managed by experienced staff. They are quite helpful and enhance the overall stay experience. The hotel is close to a number of eateries like One Ten Restaurant, Madhav's Oven, and Kaka Ni Bhajipav.